Most people want to feel better, calmer and more at ease. Most want to settle their frenzied, non-stop mind. In this episode Cara debunks and demystifies meditation and the purpose behind this invaluable mental practice. She explains why stabilizing your nervous system ultimately settles your mind and how breathing in a deep and balanced pattern immediately calms your body and mind. 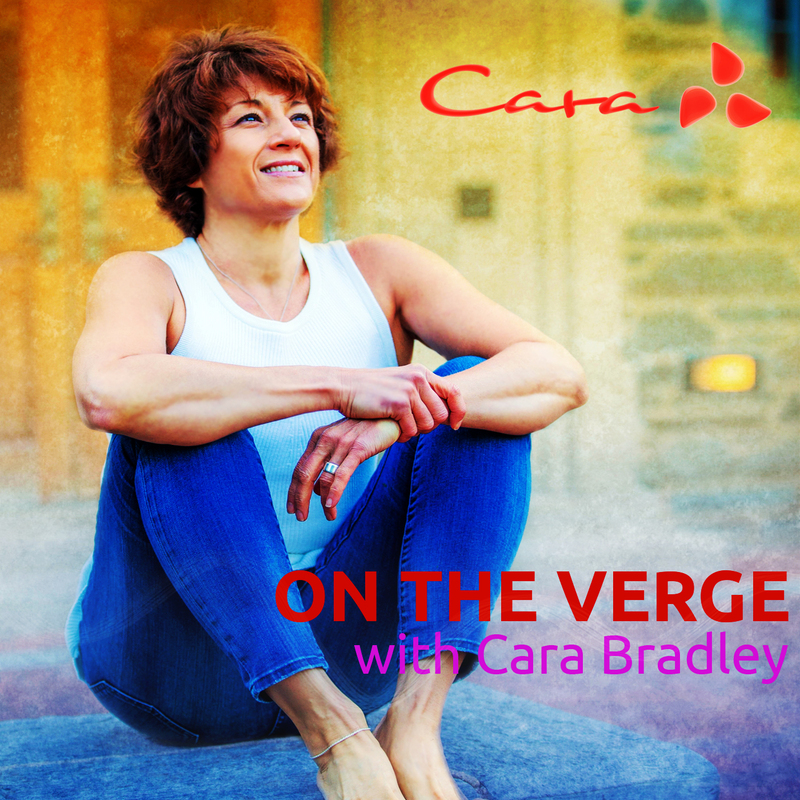 Clear your schedule for a few minutes and prepare for a guided breathing meditation with Cara towards the end. Don’t forget to download the guided practice. Please review my podcast on iTunes and help more people find their way to living on the verge!